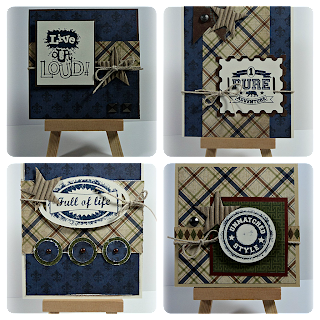 Rose Blossom Legacies: Last Day to Order June Card Kit! Last Day to Order June Card Kit! Today is the last day to order your June Card Kit! You can just click on the "Buy Now" button to conveniently pay for your kit with debit or credit card. All kits will be mailed on Tuesday, June 12th! I really love these fabulous masculine cards!